It's no secret I'm a huge fan of Japanese cartoons, a genre frequently called Anime. I also love countless video game franchises from Japan. There's one thing I'd like to discuss though, and that's the trivializing of death. When your favorite supporting character dies, you should be angry, the hero should be angry; this righteous indignation often empowers the hero. The sacrifice has meaning because of it's affect on the story. That's all well and good, but then we've got a trend of reversing these deaths. Undoing the nobility of the sacrifice. The first and foremost example I will make is with one of my favorite characters of all time, Maverick Hunter Zero from Megaman X. I LOVE this guy (to a homosexual extent) even if his character has the personality of a rock. I highly recommend anyone unfamiliar with what I'm talking about check out this video. 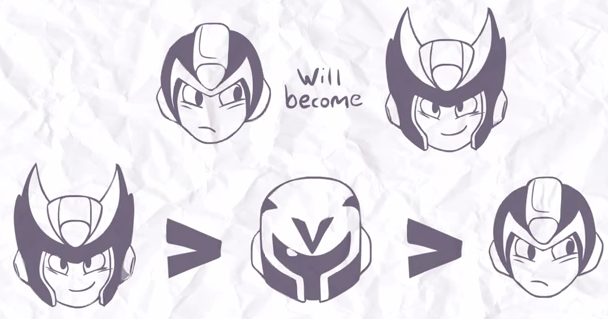 Zero's original purpose was as a personal goal for you as the player to strive for. You couldn't even hurt vile, and vile's arm was blown off by Zero, making Zero defacto better than you; the archetype would be mentor. Now, in order to grow out of the mentor's shadow most heroes have to do one of two things, part ways with the mentor or watch the mentor die -- this was the second of the two. So the mentor dies but the hero is given the means and resolve with which to defeat vile, it's an awesome conclusion to an awesomely explained character. 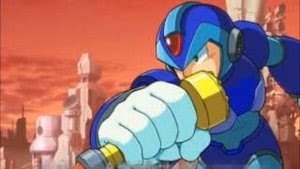 Then, enter Megaman X2, one of my favroite games (gameplay wise), however even as a child I couldn't deny the blaring problem of Zero magically being brought back "We have all of Zeroes parts" if you want them back you have to fight us. The problem with this is that Zero's sacrifice was reversed. Not once in the X series, but twice! I felt that Zero's second death made the perfect ending to Zero. His sacrifice was the death of the villain Sigma and X walked away from the battle carrying on Zero's will, his legacy in the form his Z Saber - Zero's weapon now belonged to X. 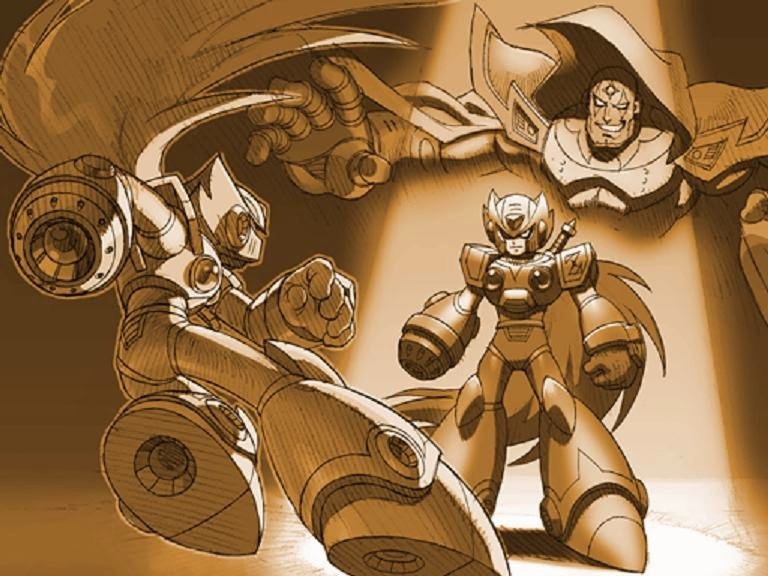 This would be the perfect spot to close the curtain on Zero's story and carry on with X in X6, but this was not to be. They rather abruptly revived him with little to no explanation entirely spoiling the impact of Zero's sacrifice. 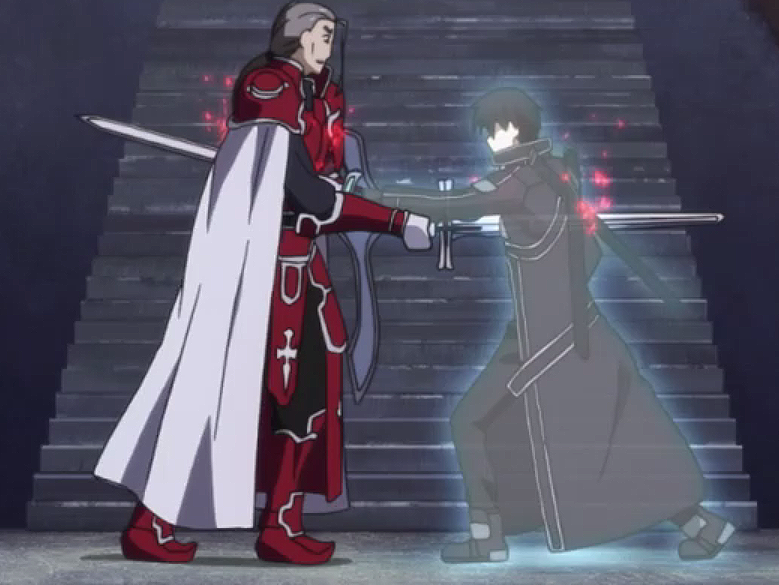 Sword Art Online had Kiritio's love, Asuna die before his very eyes; she sacrificed herself to protect him. He flipped out and suicided on the villain's sword only to come back to life and kill the villain then have the two lovers magically appear at the world's end together and not-dead. Doing this ANY other way would result in a tragedy, I understand that, but really the whole scene was rushed and the entire story arc needed more time. 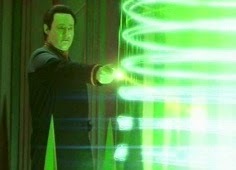 I think an American source would be good: Star Trek Nemesis. 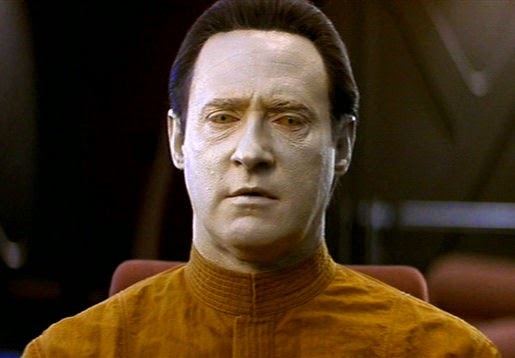 The death of Data, the beloved android whom had been with the Next Generation since 1987. The villain's death machine neared full power and Data fired his phaser directly into the core moments after force-teleporting Patrick Stewart away. I was pissed off about at first, but I accepted. Then moments later I was pissed off about something else, B4, the android they had been used by the villain as a plot device. I realized at that moment that the villain really could have used anything but this was used to cheat data's death. Honestly, the gory of his sacrifice was visibly diminished as they have another version of Data ready to plot-twist into getting his memories back. The basic premise is to have your cake and eat it too. Through the ultimate sacrifice nothing has to change, everything can return to normal. No, that's just unacceptable and pisses me off.